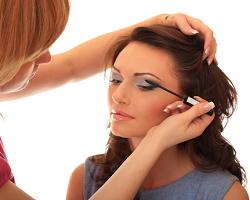 We provide Beauty Courses in Brisbane and Nail Technician Courses with an emphasis on hands-on learning, to ensure you develop the skills you need to deliver a higher quality service to your clients. 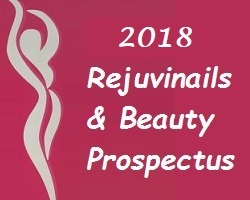 Rejuvi Nails & Beauty Training Academy is a Registered Training Organisation in Brisbane. Take a Look at the Government Funded Certificate III Guarantee! Support to eligible individuals to complete their first post-school certificate III qualification. 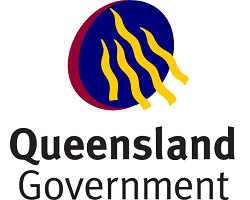 It also provides QLD Year 12 Graduates transition to employment by providing fee-free training in high priority qualifications. Our Nail Courses will give you the right experience and confidence to take you to the next level. To View our Courses and all the other information click the link below. Our Waxing Courses cover Waxing Treatments, Lash and Brow techniques and Skin Biology. We provide nail technician courses and beauty courses in Brisbane with an emphasis on hands-on learning, to ensure you develop the skills you need to deliver a high quality service. The Academy has a strong belief that the one on one approach and smaller class sizes – where training is intensive, extensive, personal and visual – is the best way in which a learner can be prepared for the vastly growing beauty industry.